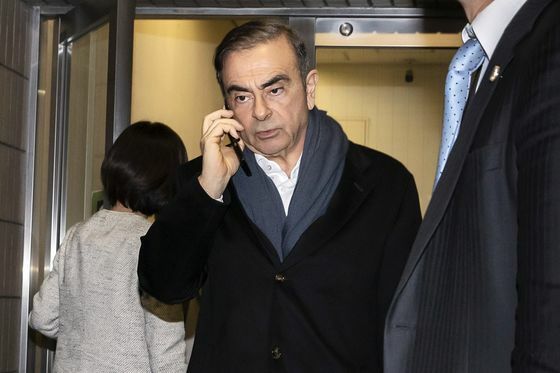 (Bloomberg) -- Nissan Motor Co. paid tuition for all four of ousted chairman Carlos Ghosn’s children when they attended Stanford University between 2004 and 2015, according to people familiar with the matter. 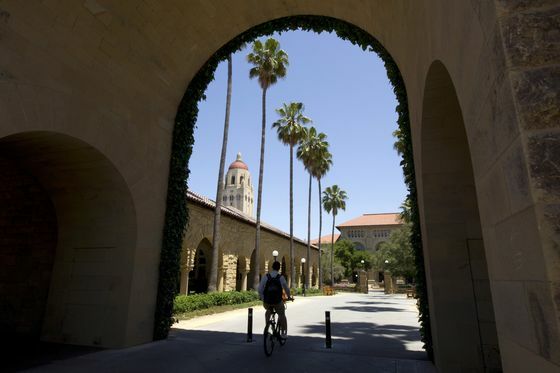 The donation was separate from another financial link between Stanford and Paris-based Renault, which has no commercial operations in the U.S. but has research labs in Silicon Valley near the university campus. Along with Nissan, Mitsubishi and 35 other companies, it’s an "affiliate partner" at the Stanford engineering school’s Center for Automotive Research, founded in 2008. Each company pays $32,000 per year to support the center’s research.